Is there a particular song that lifts your spirits every time you hear it? Or one that always brings back not-too-fond memories? According to Yahoo! Beauty, in addition to its ability to shift our mood and tap into our emotions, when you listen to music you also work better, you can exercise harder and longer, and you experience changes in blood pressure. 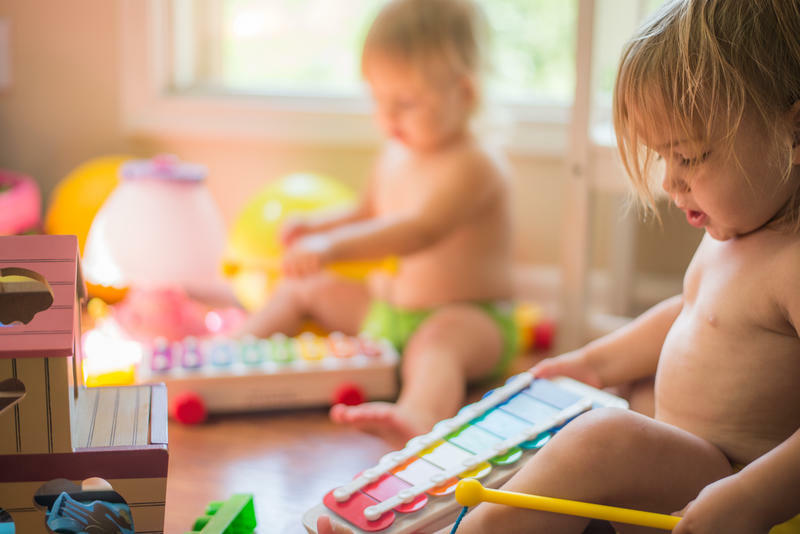 But did you know introducing kids to music instruction helps them develop early language and literacy skills? Head Start is one of the most important, and confusing, anti-poverty programs in existence. It serves nearly a million kids a year, at a cost of about $8.5 billion dollars this year to the federal government. It's been in place for a half century. And we have no solid idea if it really works. Which is not to say that there isn't research on Head Start. There's a pile of research on Head Start. But the findings of various studies are contradictory. And the biggest, most-widely cited study of Head Start's effectiveness is routinely misinterpreted. One of the problems with assessing Head Start is that Head Start isn't one thing. It's run as a grant program. That means the government sends a check to a local group to operate its own Head Start classrooms. There are rules for how those classrooms should be run – lots of rules – but each Head Start grantee does have flexibility in choosing a curriculum, offering certain services, and in hiring its own teachers (actually, Head Start parents get a big voice in choosing teachers, but that's another thing altogether). That creates a challenge for researchers, because there can be wide variation between different Head Start centers around the country. And some Head Start centers seem to provide much bigger benefits to kids than others.